Missouri City | Doug Turner Plumbing CO. Drain clogs are a common part of life. It’s unlikely that you’ll live in a home for an extended period of time and not experience a drain clog, but if you could prevent a drain clog in your home wouldn’t you? 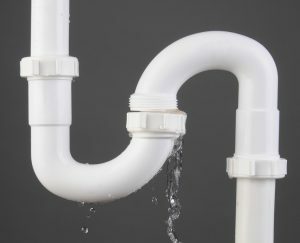 Your plumbing system is a very complex part of your home, and if you don’t understand the factors that contribute to a drain clog, then you’re only contributing to a future drain clog. If you need a plumber in Missouri City, TX then choose our team. We’ve served Sugar Land and the surrounding area since 1987 so we understand the needs of homeowners here. You can count on our team when you need reliable service at affordable prices. 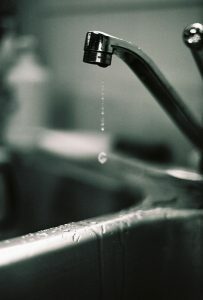 An integral part of keeping your home’s plumbing system healthy is taking preventative measures. You should always be mindful of what makes its way down your drain so that you can avoid a drain clog. Sometimes, it’s a good idea to remind yourself what should never go down your drain. It will help you avoid inconveniences and costly repairs. If you have a slip-up and need a great plumber in Missouri City, TX our team here at Doug Turner Plumbing CO is always prepared to help. Sometimes you’re faced with an after-hours plumbing problem and you might not be sure if it’s serious enough to constitute an emergency plumbing situation. If you’re asking yourself whether you should call a plumber now or wait, use this guide below to determine if you should call. Remember, you don’t need to be in the midst of a dire circumstance to have an “emergency” on your hands. If you need emergency plumbing in Missouri City, TX contact our team at Doug Turner Plumbing Co. for superior service. Which Water Heater Is Best for Your Home? No matter what time of the year it is, there is one home comfort system in your household that you rely on daily, even if you don’t think about it that much. This is your water heater. 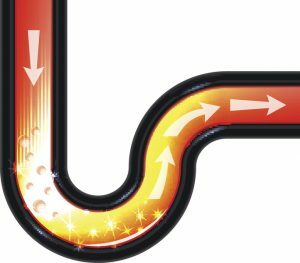 You depend on it to provide you with enough hot water each and every day for cooking, cleaning, bathing, and more. So, what if yours has begun to fail and you’ve discovered that you need a new water heater? Then, it’s time to call a professional plumber in Missouri City, TX. We’ll help you decide whether your water heater can get by with a repair or if it really is, in fact, time to replace your system. If it’s the latter, then we’ll help you decide which water heater to get. We install both electric and gas water heaters, but that’s not the only choice you have when deciding on a water heater. 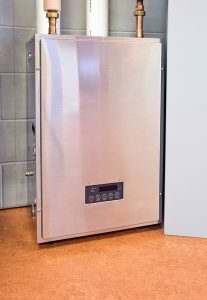 You’ll need to determine if you want a traditional storage tank water heater, or if a tankless system will be more useful for your household. Posted in Plumbing | Comments Off on Which Water Heater Is Best for Your Home? Plumbing systems, in general, don’t typically have a particular season they need service or repairs around our parts. However, our plumbers do expect at least a slight uptick in Missouri City, TX garbage disposal service calls throughout the holiday season, starting on Thanksgiving Day. Think about it—after your holiday meal is over, you typically push plate after plate of leftover food down the disposal. Unfortunately, this can quickly lead to clogged drains or jammed garbage disposal motors. 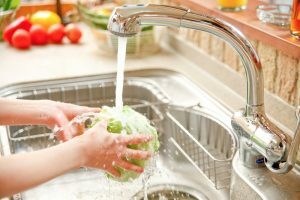 There are a few things you can do to prevent garbage disposal issues during the holiday season. Keep reading to learn more. 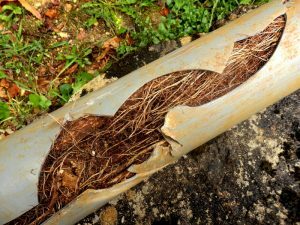 Is Your Sewer Line Suffering? Your plumbing system enables you to live with great convenience and comfort, providing you with the clean, potable water needed to shower, clean up around the house, wash your dishes, do the laundry, and more. For the majority of us, the idea of drawing water out of a well to handle these tasks is unthinkable—something that many of us take for granted. 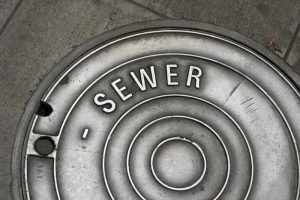 So is the thought of emptying out wastewater when you’re done with it—after all, that’s what your sewer system is for, right? But what if your drain and sewer system is suffering? The component of your system that you trust to dispose of wastewater when you drain your tub your flush your toilet could experience problems. And make the convenience of modern plumbing null and void. However, if you know how to spot signs of trouble, you should be able to take the steps to get your sewer system back up and running ASAP. 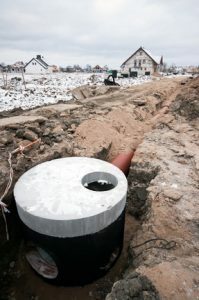 Posted in Drain and Sewer | Comments Off on Is Your Sewer Line Suffering?